You may recognize Neil from Sky One series, Football Icon. There has been much mystery surrounding UEFA’s new continental youth competition – the UEFA Youth League. UEFA have released no details about their idea, which will rival the highly-successful NextGen Series, except that the teams will be the same as compete in the UEFA Champions League group stage and that it will be an under-19 competition, working in the same format as the senior tournament. 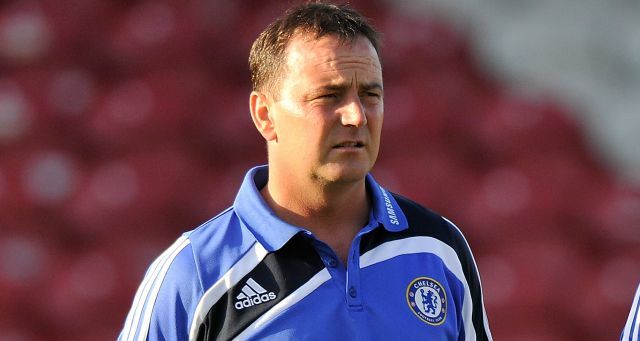 Luckily for us, in an interview with their official club website, Chelsea’s academy manager Neil Bath shed some light on the situation. The Champions League group draw takes place at the end of August (29th), so that will be the date we find out who will face each other in the UEFA Youth League. The NextGen Series draw is expected to take place well before that date. Any parties interested should note that the NextGen Series will be an under 20 competition this year, so has the potential to clash with the UEFA Youth League, but not entirely. Other new youth competitions this year include the Under 21 FA Cup, which presumably any youth academy across the country can enter. There has also been a shake-up in the format of the Barclays Under 21 and Under 18 Premier League. Sources: We Ain’t Got No History – David Pasztor, Chelseafc.com.